For scholarships information, please contact Marvelous Baker. There are many tools to help in your search for colleges, scholarships, and financial aid. Often, the best sources of information and guidance are available at your high school, if you are a traditional student who will soon be graduating. If you are a non-traditional student enrolling in college or pursuing training, you’ll frequently find resources offered at the college or technical or trade institution you’ll be attending. Financial aid officers also routinely provide information, which includes federal and state resources as well as endowment fund support from the school. They also will help in filling out the Free Application for Federal Student Aid (FAFSA), which must be done to receive federal and state aid. The following websites offer useful information on the national, state, and local level (for the Cleveland area). 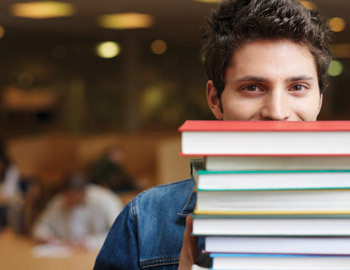 Scholarship searches can be performed electronically by anyone with basic computer skills or traditionally by visiting your local library. *These sites are provided for informational purposes. This does not constitute a recommendation by the Cleveland Foundation. Please know that these sites offer financial aid and scholarship information for free but may contain advertising for paid services related to scholarships.